Listing provided courtesy of Lindsay Dunlap of Compass. Last updated 2019-04-15 09:03:00.000000. Listing information © 2019 Sandicor. 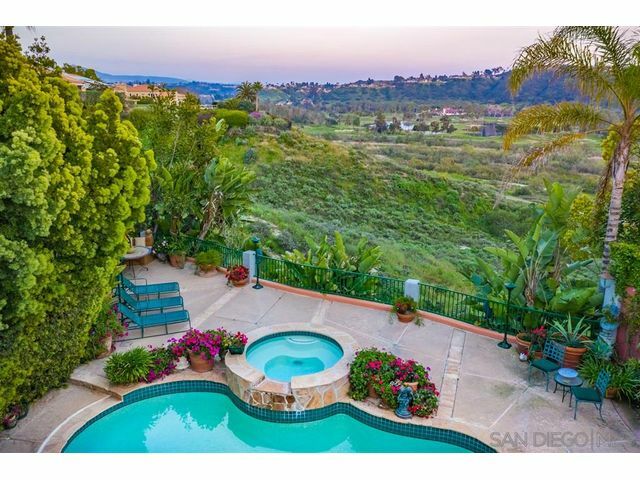 This Detached property was built in 1989 and is priced at $1,675,000. Please see the additional details below. 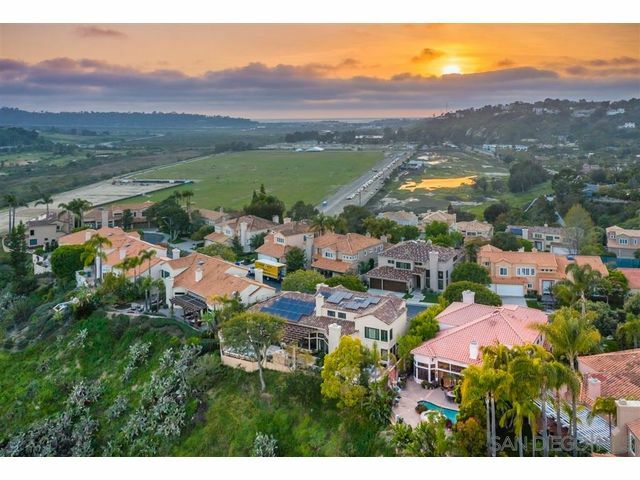 Del Mar's Prestigious Fairbanks Polo Club with the most desirable unobstructed and private views. 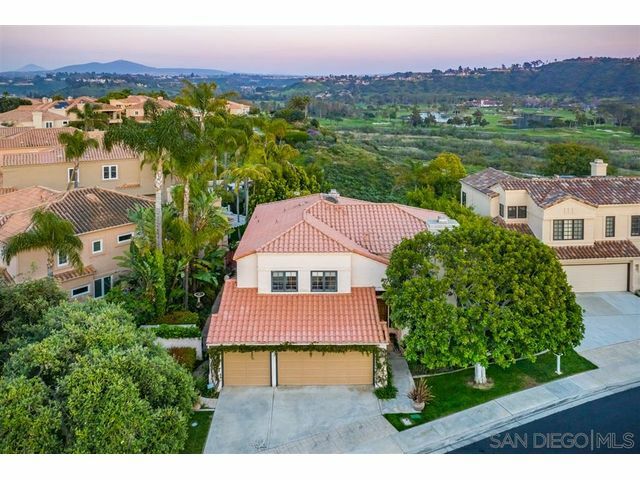 The largest floor plan home with 3,200+ sqft home that lives as a single level home. Three master suites with marble baths. First floor Master includes a fireplace and double French doors opening onto the terrace with views. First floor office with French doors to Secret Garden, which can also be converted back into a fourth bedroom. Dramatic formal living/dining room with high ceilings and travertine floors.